We are so proud of Still Working Music’s writer, Ryan Lafferty, for his first major cut with “This Side of Heaven” recorded by The Swon Brother’s featuring Carrie Underwood. Country Weekly voted this song as one of the top ten collaborations of 2014. We can’t wait for more hits in the future! Read more here. 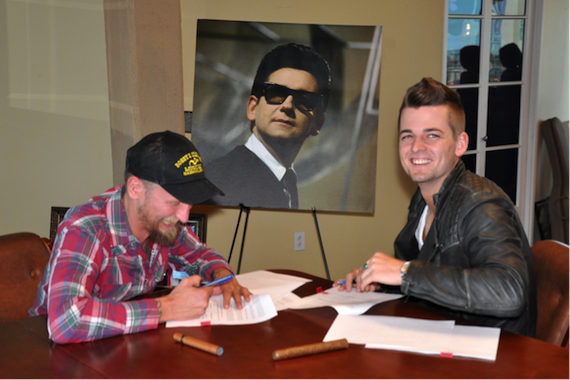 Still Working Music/BMG Chrysalis re-sign Red Bow Records artist Chase Bryant to publishing deal. Click here for more details. Ryan Lafferty Live at 12th and Porter! Mark your calendar! 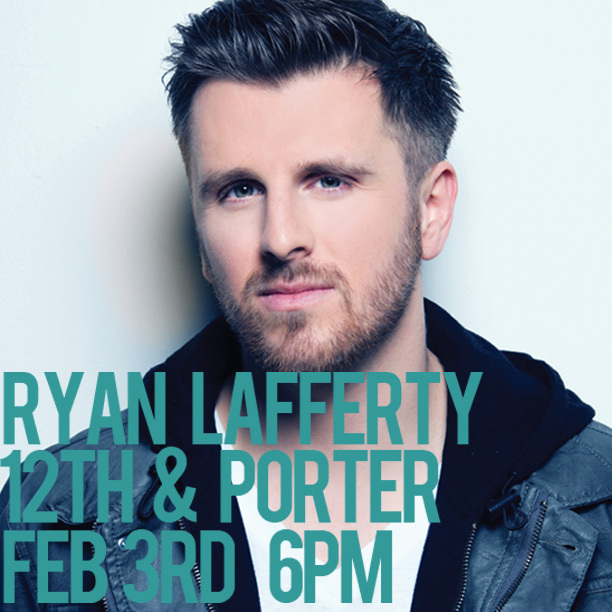 Ryan Lafferty will be performing at 12th and Porter on February 3rd! Come on out and hear some great music from Still Working Music writer, Ryan Lafferty, on February 3rd at 6:00 pm at 12th and Porter. Hope to see you there! 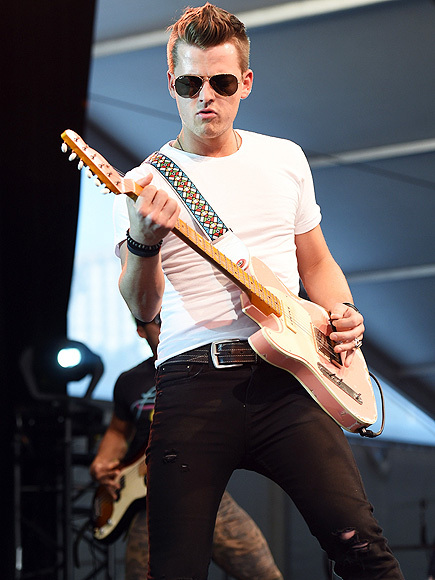 We would like to congratulate Still Working Music writer/Red Bow Records recording artist Chase Bryant on being named one of Music Row’s ‘Next Big Thing’ and Nashville Lifestyle’s Top 25 To Watch artists. 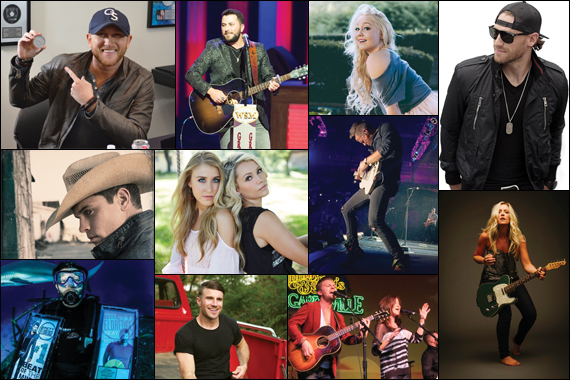 We are so proud of all that Chase has done in 2014 and look forward to what 2015 has in store for him! Tommy Lee James goes behind the scenes in writing “Pray For You”, which is the follow-up single from The Swon Brothers debut album, along with co-writers Jessi Alexander and Eric Paslay. Click here to read more. Written by Still Working Music writer Tommy Lee James along with Will Hoge and Jessi Alexander. “Middle Of America” is Hoge’s debut single from his sophomore record on Cumberland/Thirty Tigers. The video was directed by Colin Noel and was shot in Gallatin, Tennessee. MUSICROW: Terry McBride lands cut on Garth Brooks’ latest album, Man Against Machine. 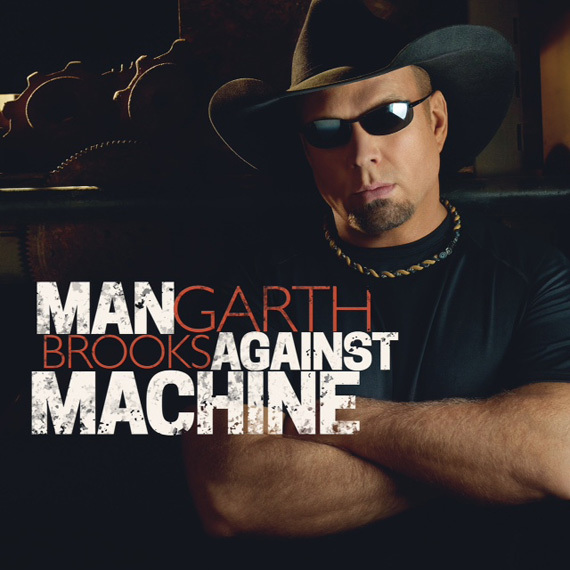 Garth Brooks’ latest album, Man Against Machine, released today (11/11), features a cut by Still Working Music writer Terry McBride, along with Craig Campbell and Brice Long. We are so proud to have Terry as part of our team! To read more about Garth’s recent album release and his thoughts on “All American Kid” click the photo below. 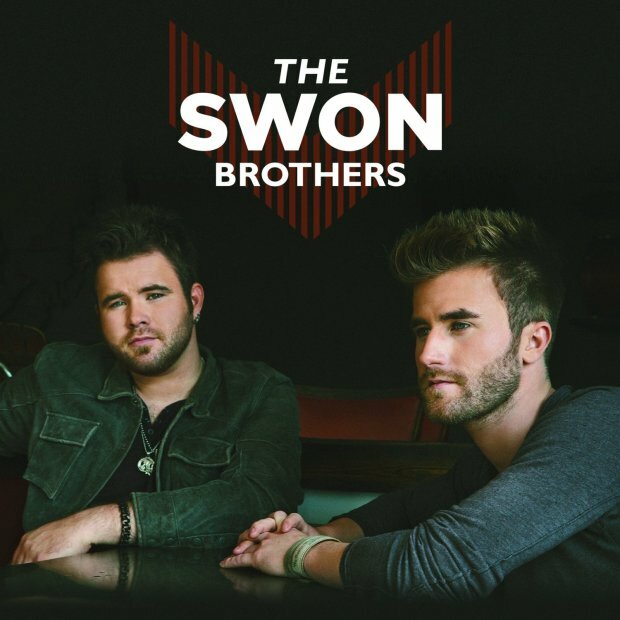 Country stars Zach and Colton Swon join TODAY to sing one of their hit tunes, Pray For You, written by Still Working Music’s writer, Tommy Lee James.